This flying with children post is sponsored by American Tourister. I only work with brands I love, so thank you for helping me to support them. Thanksgiving and Christmas are the busiest travel days for families, and I totally understand how hectic and frustrating it can be! Which is why I’ve put together a packing list for you. 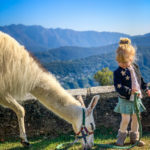 My biggest recommendation is to get the kids excited about traveling. 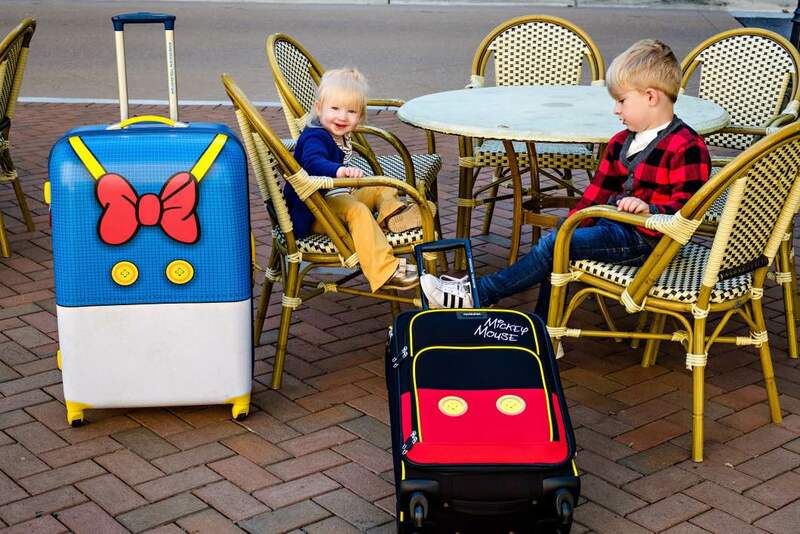 Our most recent trip, I got the kids these adorable American Tourister Disney suitcases and they were SO excited to use them. They even helped me pack! Henley wasn’t the most helpful- she mostly just threw clothes, toys, and whatever else she could find in there. But Hudson was a dream! Not only do I love these suitcases because they’re the cutest things ever- but they’re also easy to pick out at baggage claim. And when you have two little ones just off a plane, you want to get your bags and get out of there as soon as possible. 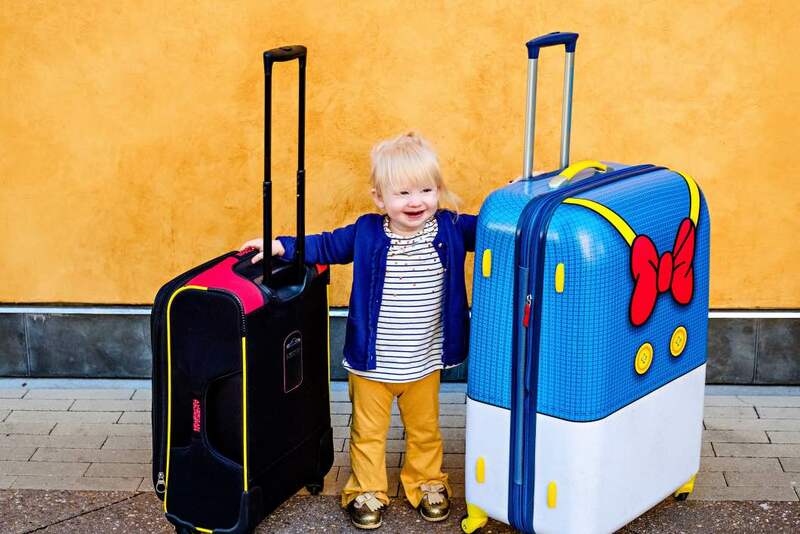 Features I love about the American Tourister Suitcases– the skate wheels allow for easy maneuverability, the handle is easy for little hands to grip, and the cross traps inside the luggage keep all of the clothes and accessories organized. Check all the luggage you can! The less you have to carry the better. 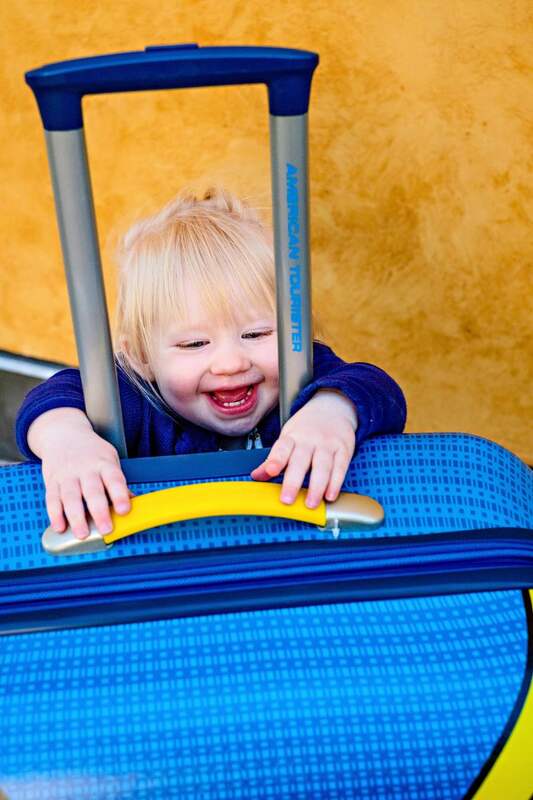 Bring your stroller with you all the way to the plane- they’ll gladly check it at the front desk. 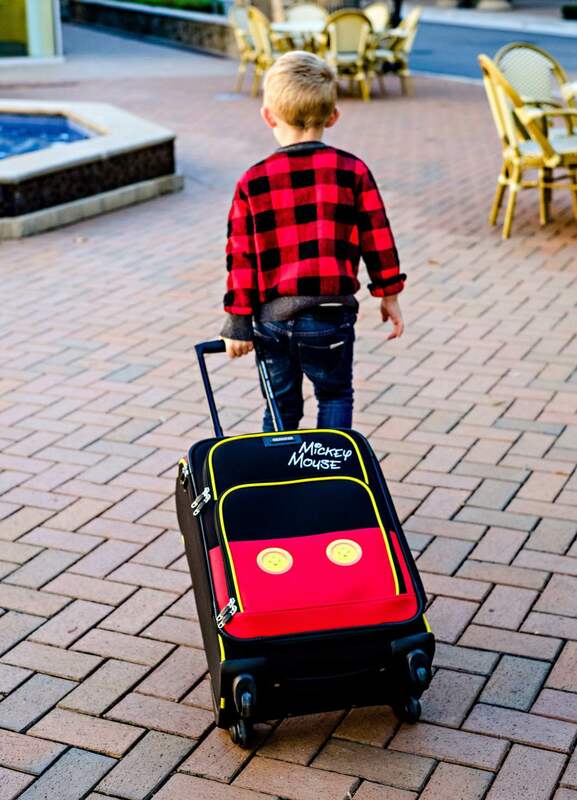 Pack a small carry-on for the kids filled with dollar busy bags, toys, and books they’ve never seen or played with. This will keep them busy for HOURS. Sneakers with socks- both my kids like to take their shoes off during the plane ride. I have no idea why. ORGANIZE your diaper bag/kids carry-on. Even if organization isn’t your strong suit you want your wallet and snacks as available as possible. Remember, no snack packs unless your kiddo is under two. Bring a baby carrier if you have a child under two. I love my ring sling and can carry Henley around in it whenever necessary. Oh my your photos are absolutely adorable! 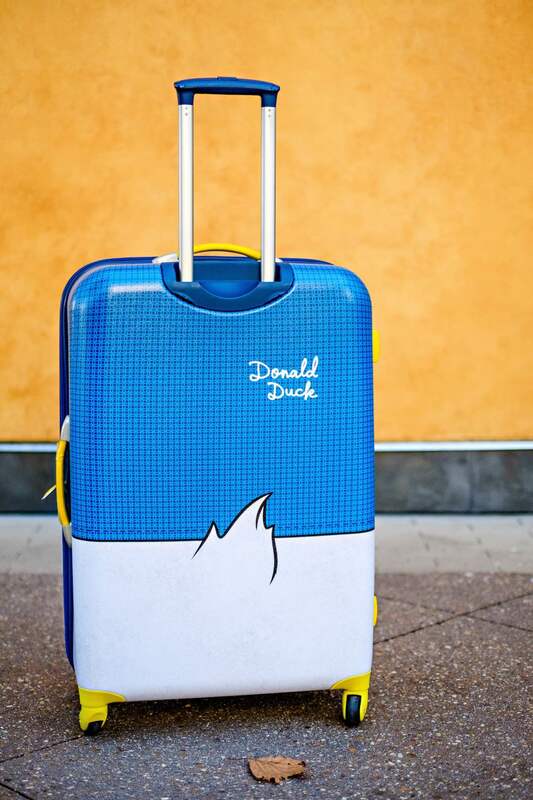 I love those suitcases and now I really want one! We don’t have kiddies yet but boy I dread the day we have to take a child on holidays! So much packing! At least your here for advice! With four kids, I eventually got used to packing for them. 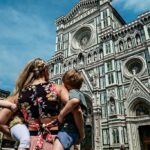 I think these are great tips especially for parents who are traveling with their kids for the first time! It’s never easy! 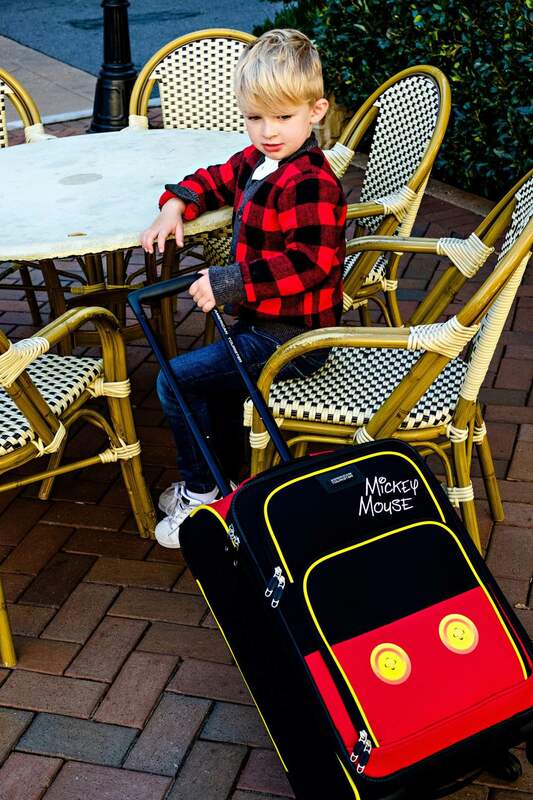 Oh wow that luggage is so cool! Your kids look so happy and are beautiful. I think that packing books and toys that the kids have never seen is the best idea! Your little ones are so precious. 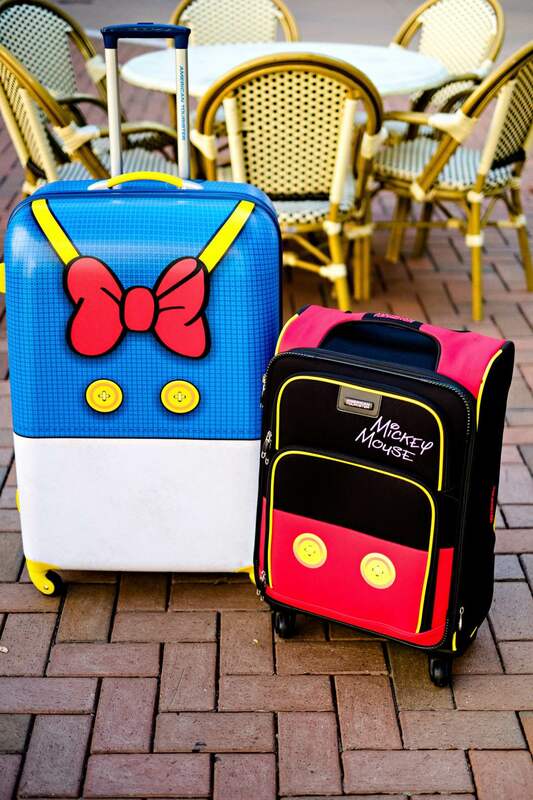 I totally love their adorable luggage. Oh my goodness!!! 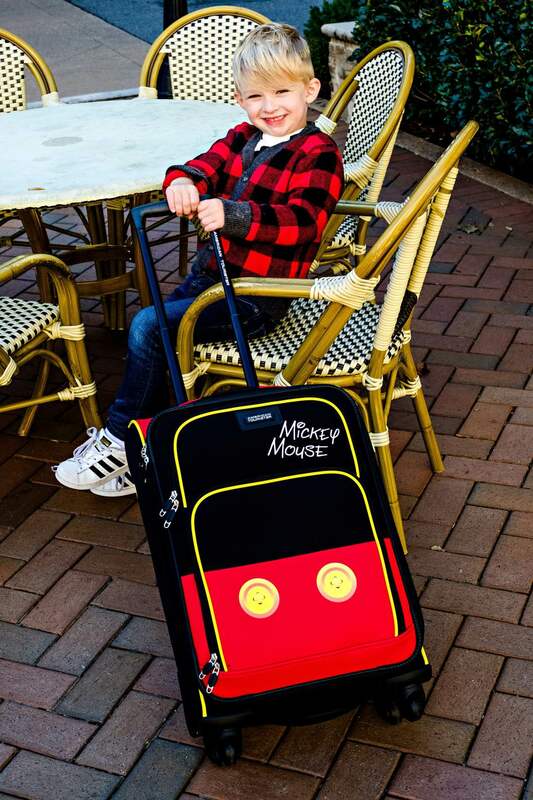 My family absolutely needs this Disney luggage!!!! We go to Disney 3-4 times a year so it would be a great investment!! 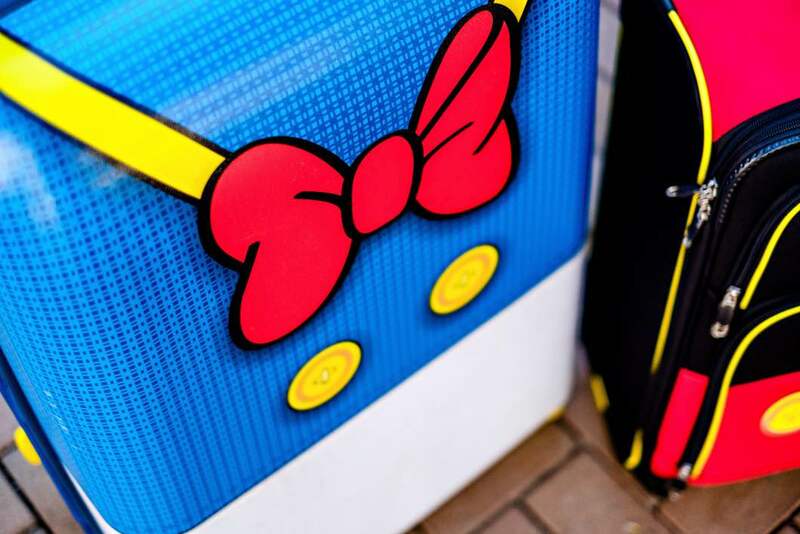 Those suitcases are too cute!! 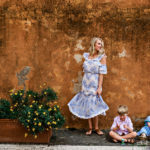 Flying with kids can be an adventure but I love all of your tips! “are we there yet?” – lots of toys and litlte finger snacks I imagine would usually work! 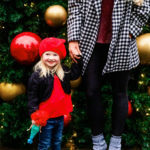 This post is right on time for the busiest season for travel. Great tips!